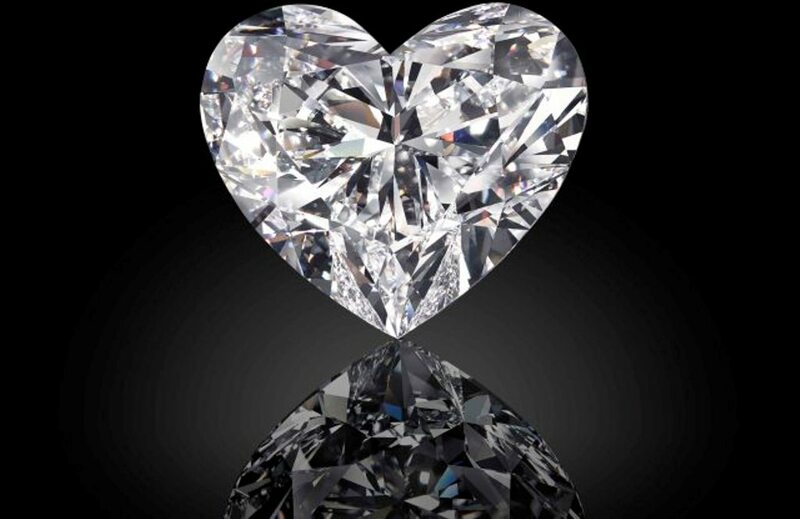 While the world is gearing up for the upcoming Christmas holidays and luxury markets are wooing merrymakers with opulent gifts ideas, British jeweler Graff Diamonds gives a dazzling nudge to those celebrating love by unveiling Graff Venus, the largest heart-shaped diamond in the world. 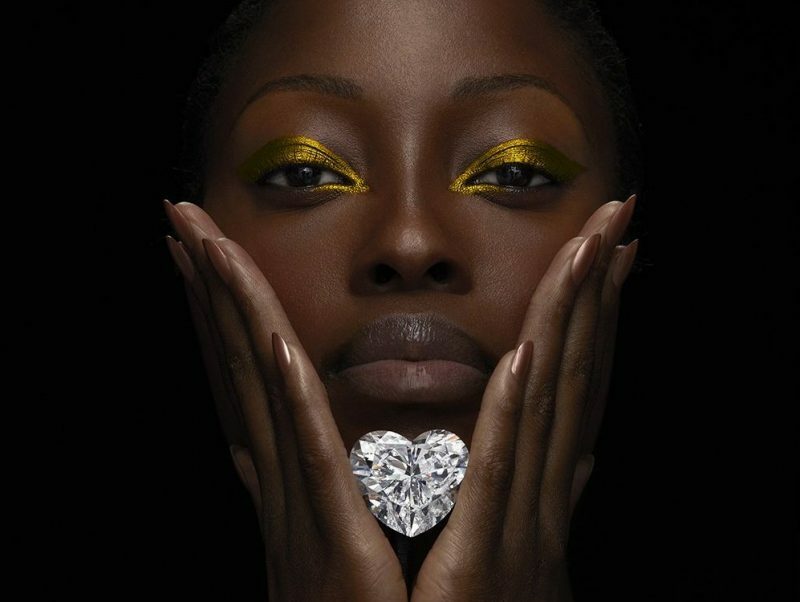 Named after the Roman Goddess of Love, the Graff Venus D-flawless diamond weighs 118.78 carats. Discovered in Lesotho, Africa, the record-breaking creation was cut from a 357-carat rough diamond. The process of analyzing, cutting and polishing took more than 18 months as the company has never cut and polished a diamond of such size. The most beautiful heart shape diamond, flaunting unparalleled finish, has been chiseled to be worn, and not just sparkle on some shelf in a museum.